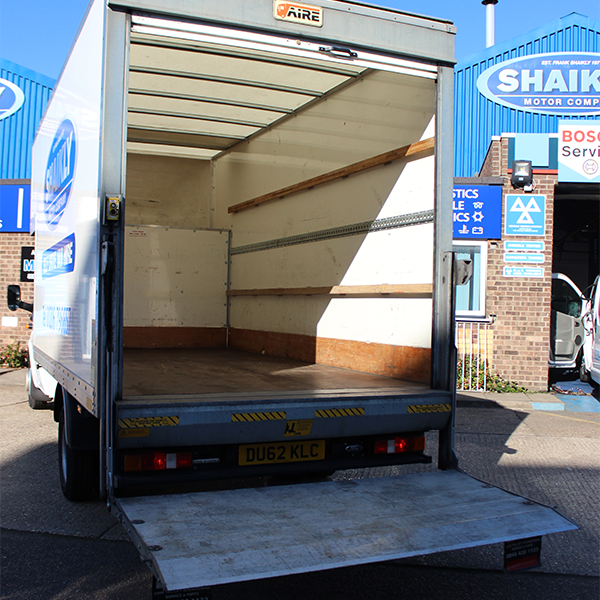 1/2 Day / Full Day / Week / Weekend terms available. 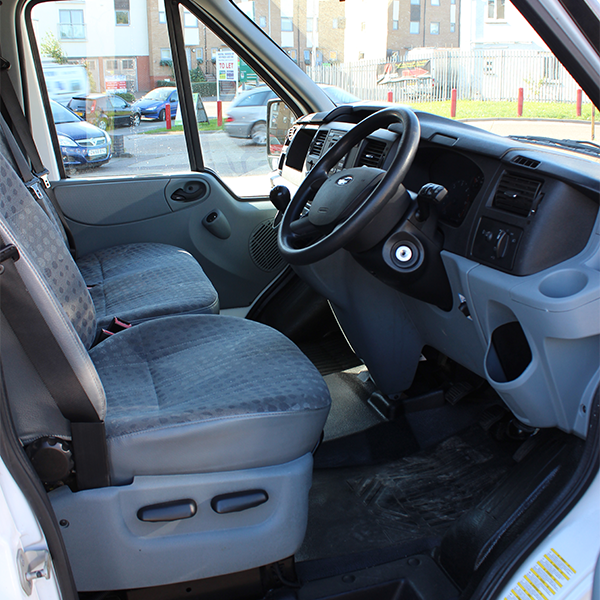 We recommend you book your van hire in Colchester with us as early as possible to ensure availability. 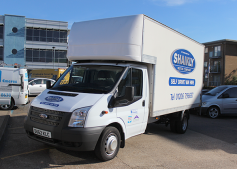 Corporate Rates are available should you need to arrange van rental on a regular basis. European rates also available.